Ah, July, you are here! This year continues to fly. We are off to our annual Fourth weekend in Newport, RI. Here are some favorites of the week. See you back here Tuesday and enjoy the long weekend! 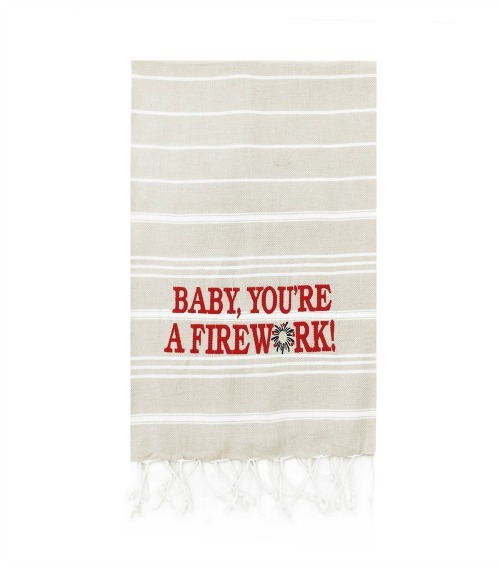 This fireworks towel is perfect for this weekend and all summer! 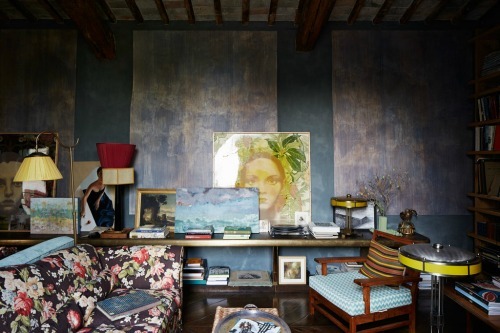 What an amazing, art-filled, bohemian home in Tuscany...take me there? 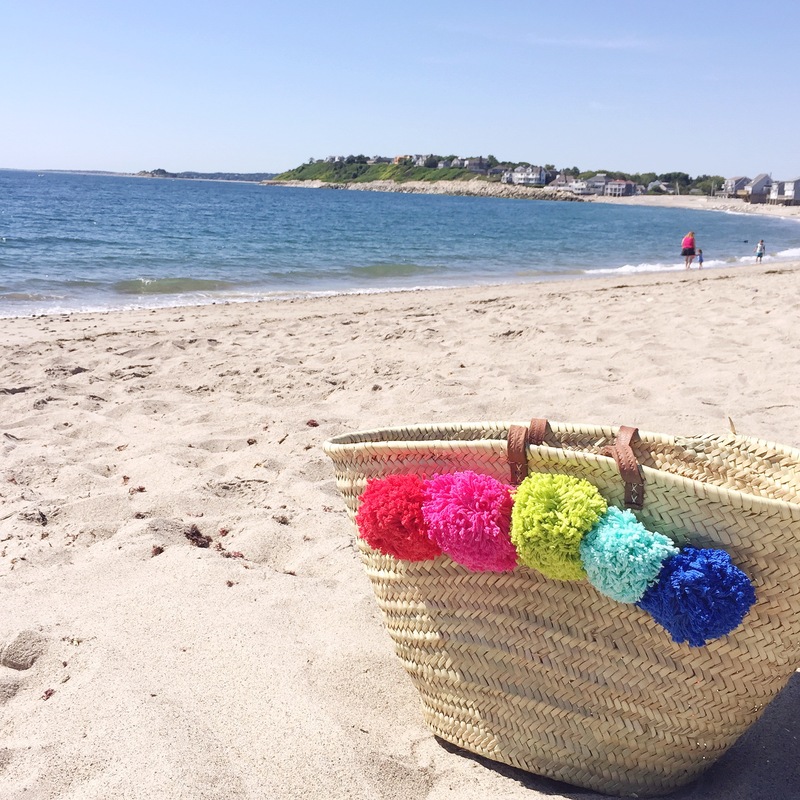 Such a fun DIY by a Boston blogger friend!